Mutual understanding is often best established through a meeting between people. This will in turn lead to a successful collaboration, give excellent conditions for the management to make the best decision, and provide good opportunities for a productive communication between employees. 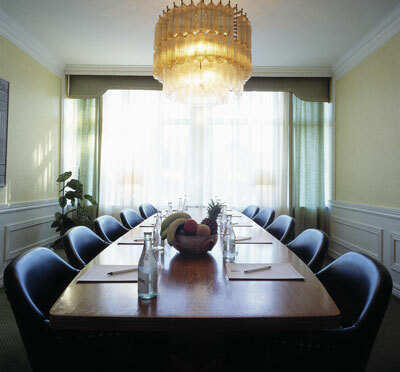 Hotell Fars Hatt oprovides a meeting place where new ideas are allowed to take shape. 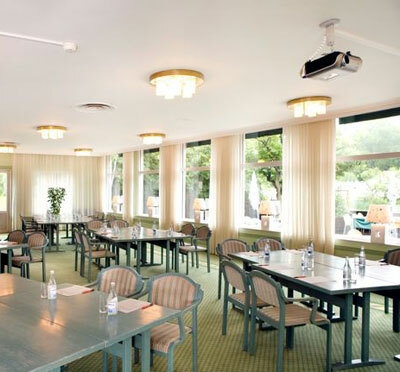 However, this requires more than a conference venue with good food and a lush natural setting by the banks of the river. This hotels stipulation is to provide a place where everyone can be just who they are and experience a personal approach with full support throughout your conference. 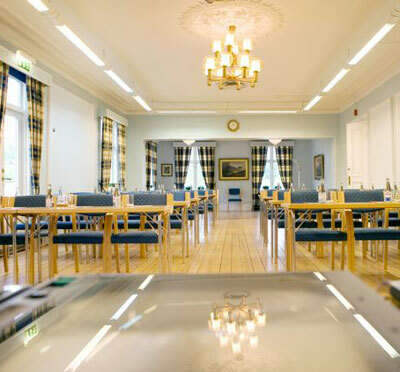 Have you been to Hotell Fars Hatt and want to give your own comments?